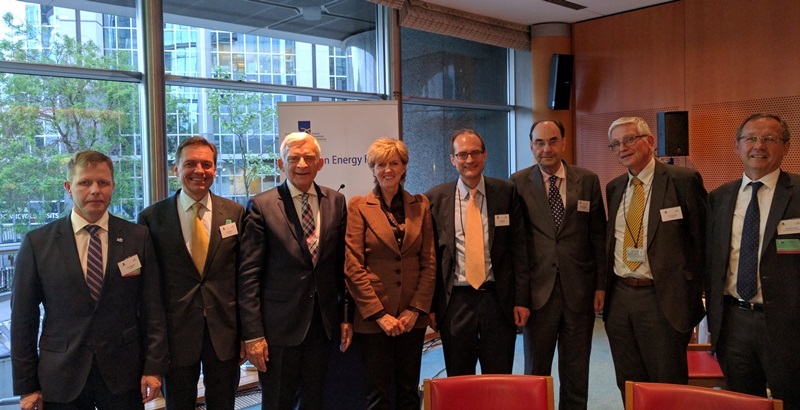 LNG: a game changer for the EU's transport and power sector? Natural gas today represents over a quarter of the total inland EU energy consumption. In the power sector, LNG has the potential to make the gas system more diverse and flexible, contributing to the key Energy Union objective of a secure, resilient and competitive energy supply. With respect to the transport sector, LNG can serve as an alternative fuel for shipping and heavy-duty vehicles, while supporting EU's sustainability objectives. Could LNG truly be a game changer for Europe’s transport and power sector? Wärtsilä's Executive Vice President, Kari Hietanen, and Timo Koponen, Vice President for Flow and Gas Solutions introduced the discussion by outlining the potential of LNG in both sectors, highlighting in particular why LNG is heralded as the "next big thing" for maritime transport. 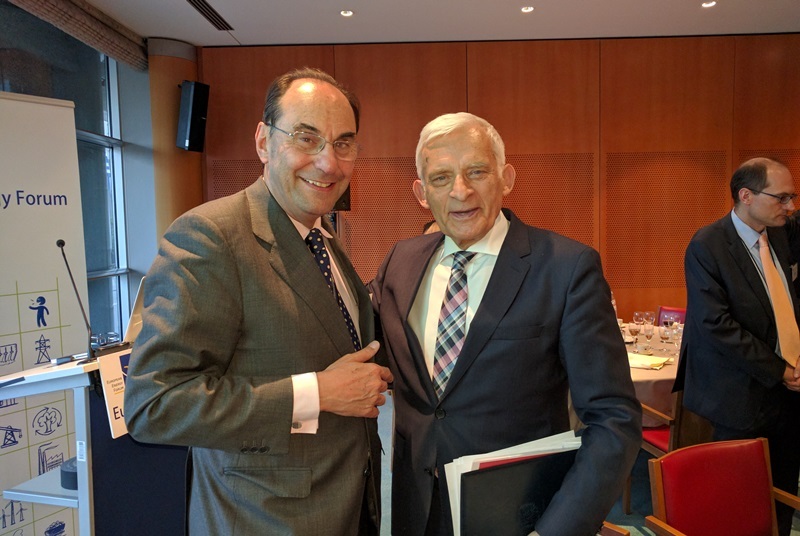 Jean-Marc Leroy, President of Gas Infrastructure Europe then provided the perspective of Gas Infrastructure Europe on LNG in the EU. Finally, before opening the floor for questions, Stefan Moser from DG ENER presented the key elements behind the recent LNG and Storage Strategy.